19th Commander of the U.S. Army Materiel Command (AMC)Join the Redstone-Huntsville Chapter and the Young Professionals Sub-Chapter, Association of the U.S. Army, to honor and celebrate Cadets and Future Service Members at the Our Community Salutes ROTC and Future Service Members Luncheon. 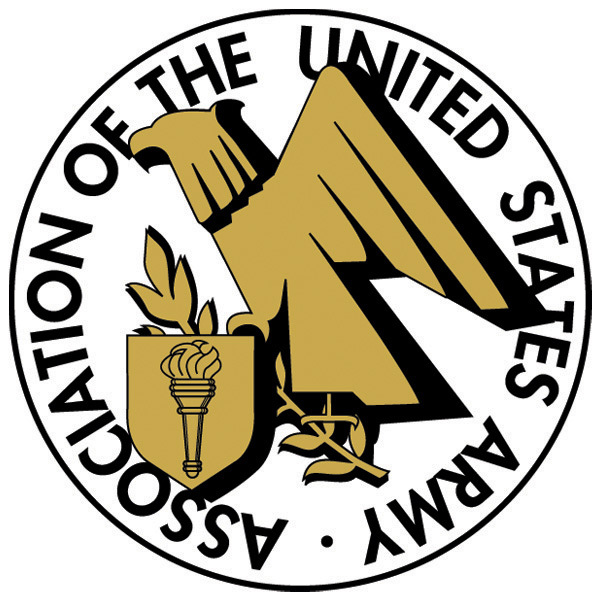 The event is March 28th, 2019 on the last day of the 2019 AUSA Global Force Symposium and Exposition with invited speaker General Gustave F. Perna the 19th Commanding General of the U.S. Army Materiel Command. If you are unable to attend we encourage you to sponsor a Cadet or Future Service Member; please contact the Chapter POC to learn how you or your company may support.